Giant Sparrow’s latest adventure is out now. Giant Sparrow’s What Remains of Edith Finch is finally here and a launch trailer for the game indicates the tragic backstory of the Finch family. Check it out below. 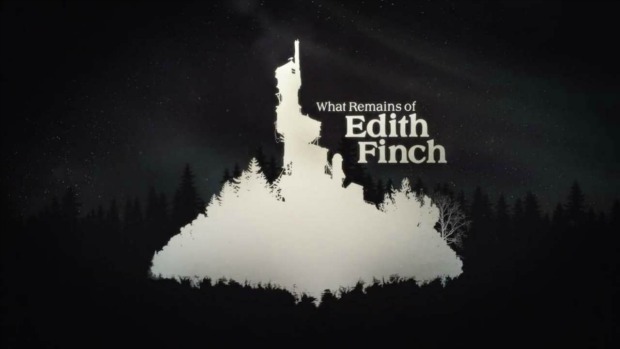 Published by Annapurna Interactive, What Remains of Edith Finch comes from the same studio behind The Unfinished Swan. It concerns Edith Finch, the last of her line as she confronts the tragic deaths that have befallen her family. Is it a curse and how much is her family predisposed to making it come true? Thus far, critical reaction to the game has been pretty strong with a Metacritic score of 89 for the PS4 version. This is only with five reviews though so the overall average could change as more reviews go live. What Remains of Edith Finch is also available PC along with PS4. What are your thoughts on the launch trailer and will you be playing the game? Let us know in the comments below.